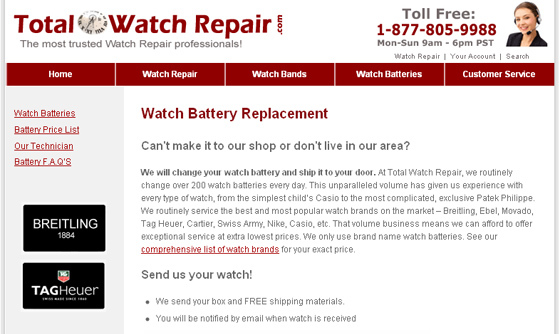 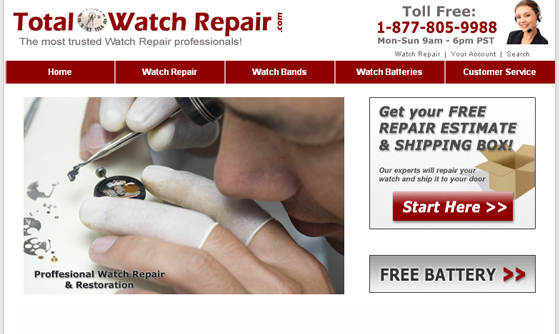 Total Watch repair is a premier provider of brand name watch repairs, watch bands, accessories, and storage boxes. 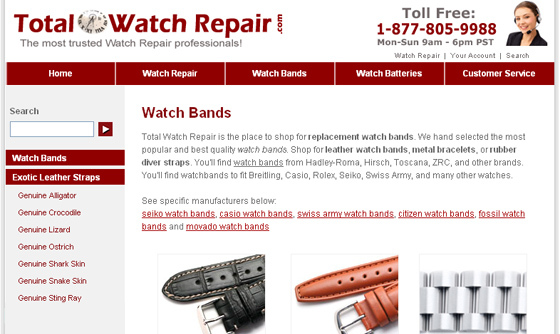 IBCnet was hired to provide consulting services, programming services and execute a meticulous design plan. 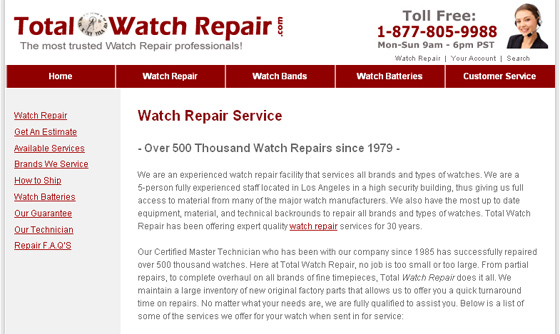 See client testimonial.